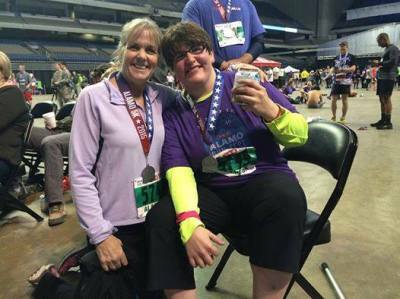 We’ll have some special programming going on from the Main stage during the Alamo Expo on Saturday. 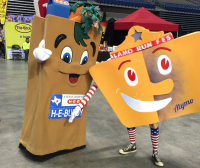 You may want to plan your Expo visit at the Alamodome to enable you to spend a little extra time and enjoy some of these different speakers and/or performers. which will include bib number, timing tag, t-shirt and bag. These are not available on race day. 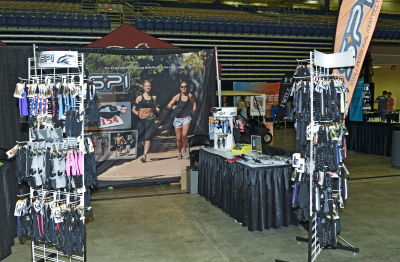 Over 60 vendors are expected for this year’s Expo that will showcase sports nutrition, running apparel, shoes and accessories, tips on fitness, health and wellness plus plenty of healthy products to sample. (See exhibitor list from 2018 below.) 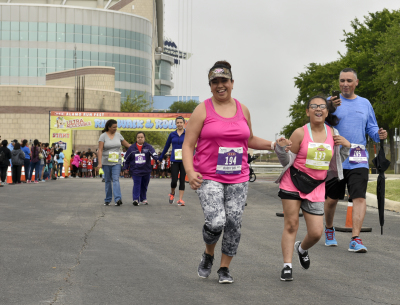 On Sunday, the Expo becomes part of the Post-event festivities since the Finish Line for all events is directly adjacent to the Alamo Expo area! 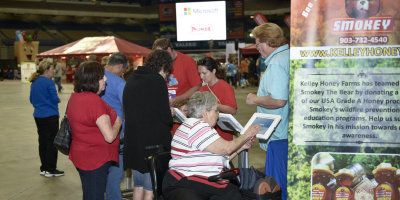 In 2017 & 2018, University Health System provided FREE Glucose Health Assessments all day Saturday during the Alamo Expo! Hopefully they'll be joining us again in 2019. 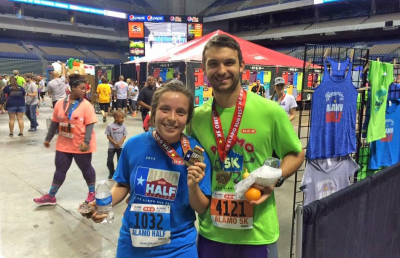 The Expo takes place on the floor of the Alamodome and is a great event for all runners, seasoned and serious, hobby level or just starting out. It’s also a great place for family and friends to cheer you across the finish line and think about participating in the future. 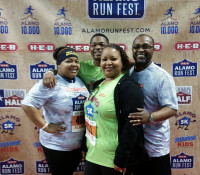 The Expo is free and open to the public, and where you can purchase all of your Official 2019 Alamo Run Fest event merchandise. 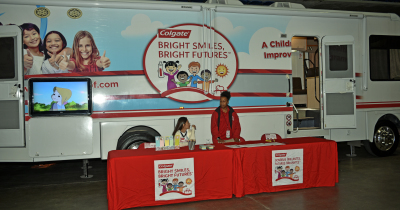 There will be a number of informative seminars taking place at various times during the Expo, as well as entertainment, so be sure to check the schedule on topics and speakers, closer to event weekend. The Expo will also be the place to ask any last-minute questions you have about the race courses and other race weekend activities. 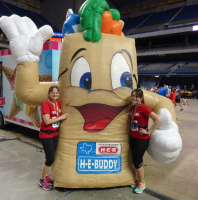 If you are from out of town it is our sincere hope that your visit includes not only a great race event experience, but also a wonderful time exploring some of the great sights and landmarks that are all around in this vibrant and visitor-friendly city.